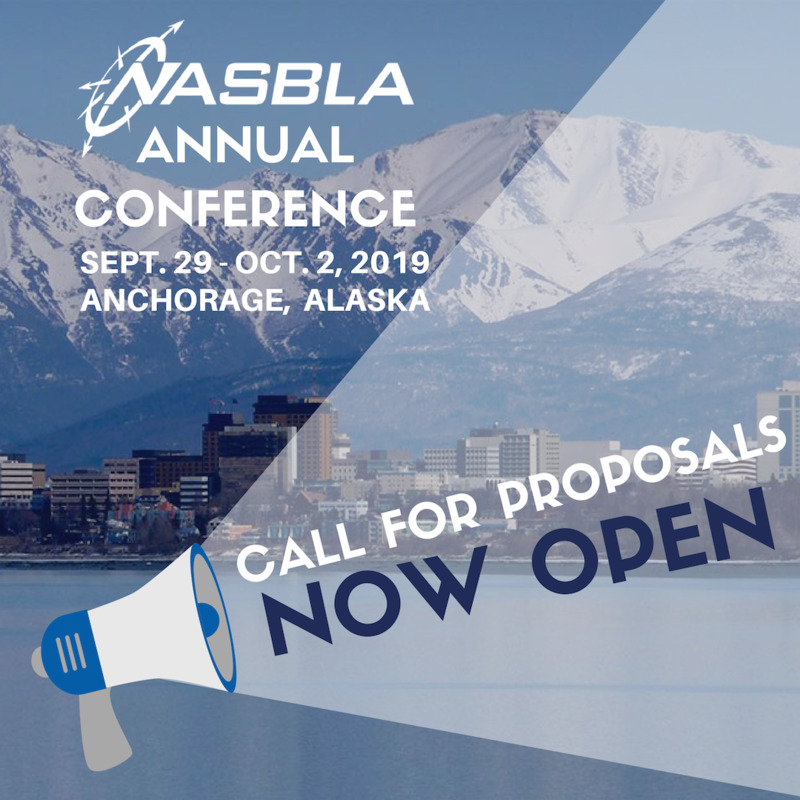 NASBLA is currently accepting session proposals for the 2019 NASBLA Annual Conference. This year's conference will take place Sept. 29 - Oct. 2 in Anchorage, Alaska. NASBLA is looking for your best session ideas and for you to be a part of this year's annual conference. Meeting attendees are looking for advanced-level content. We're looking for presentations addressing any and all areas of recreational boating safety. Help our knowledgeable and experienced audience explore new ways to tackle issues and learn about innovative solution and resources. Topics should be designed for seasoned recreational boating safety professionals. For more information on the NASBLA Annual Conference, visit www.nasbla.org/annualconference. The deadline for session proposals is April 30, 2019. Session proposals can be submitted online through the annual conference webpage.